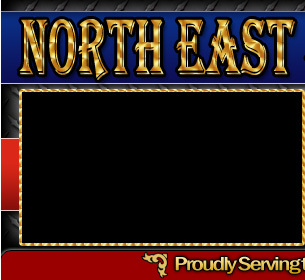 2019 Webster Firemen’s Carnival July 10-13 Mark Your Calendars! 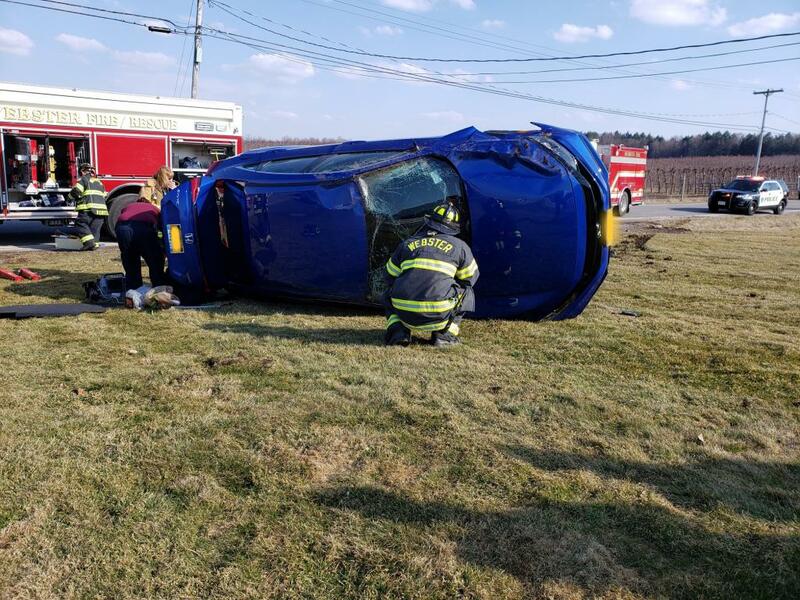 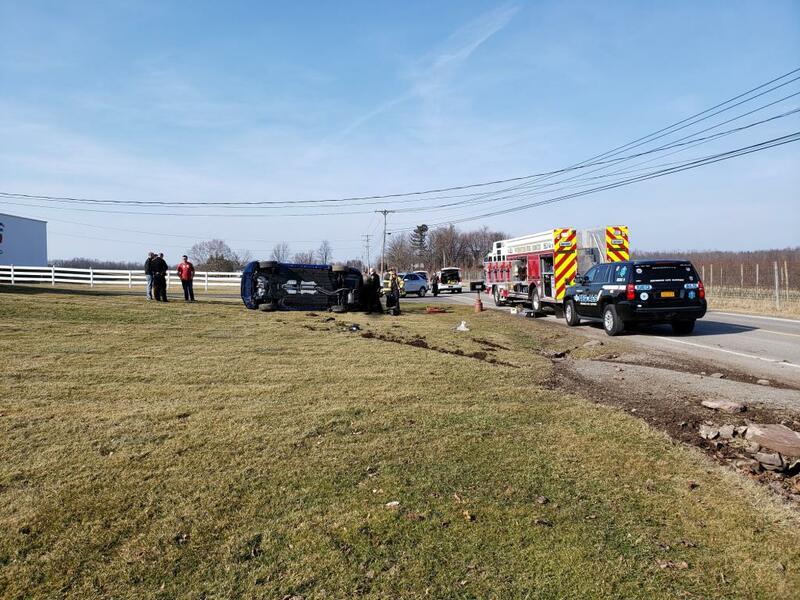 On March 20, 2019, at 1618 hours the Webster Fire Department, along with Webster Emergency Medical Services and North East Quadrant Advanced Life Support, were dispatched to the 200 block of County Line Road for the report of a motor vehicle crash with a vehicle rollover. 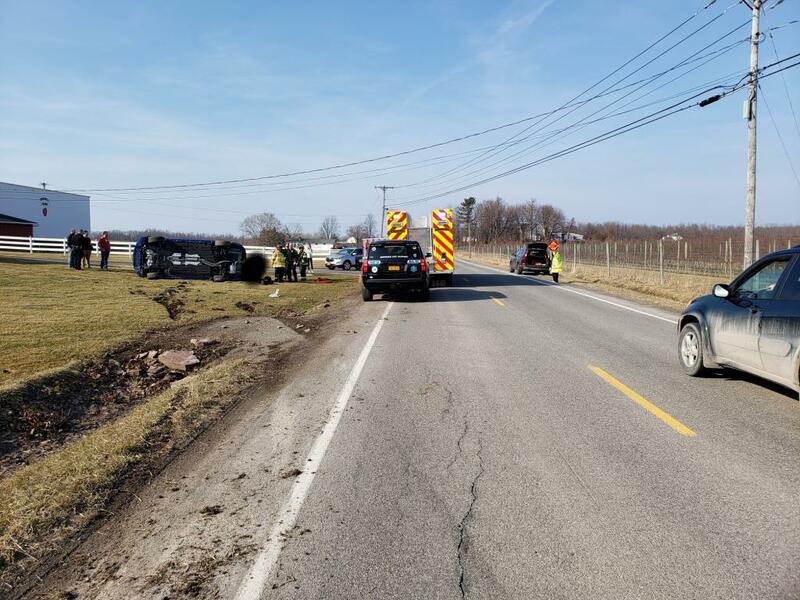 Command arrived and confirmed a one vehicle crash with a vehicle rolled over and an occupant still inside. 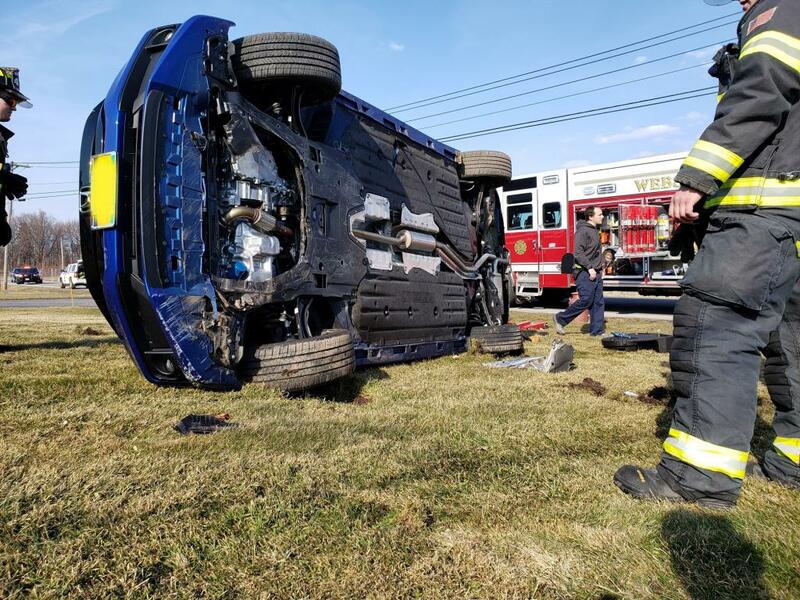 The occupant was safely removed from the vehicle and treated at the scene. 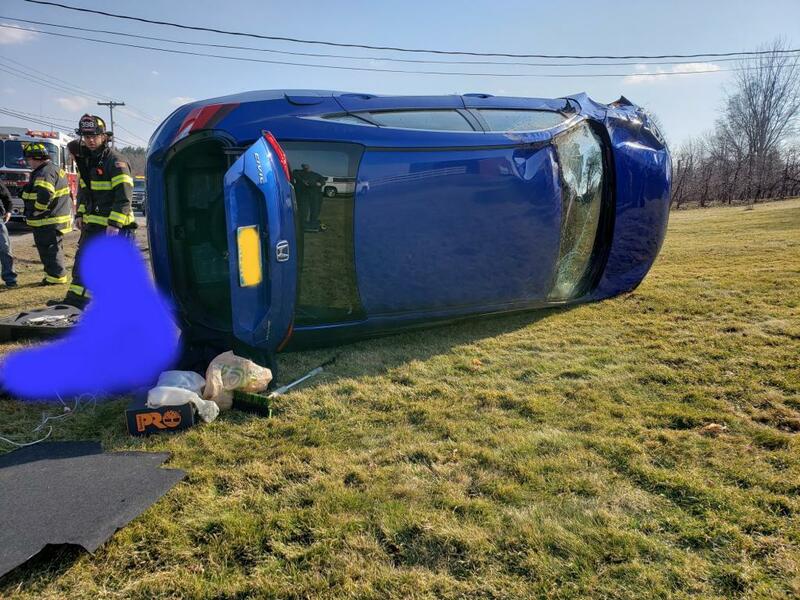 Luckily there were no serious injuries reported. 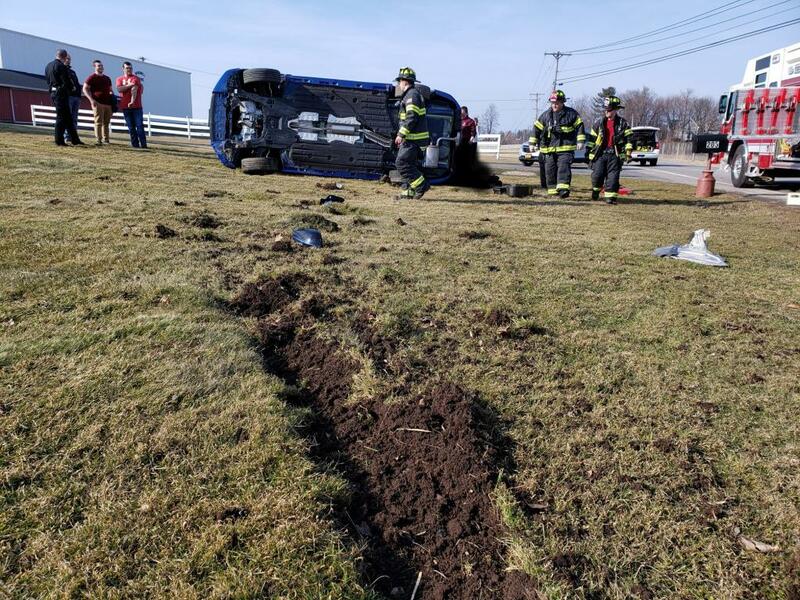 The crash investigation is being conducted by the Webster Police Department.